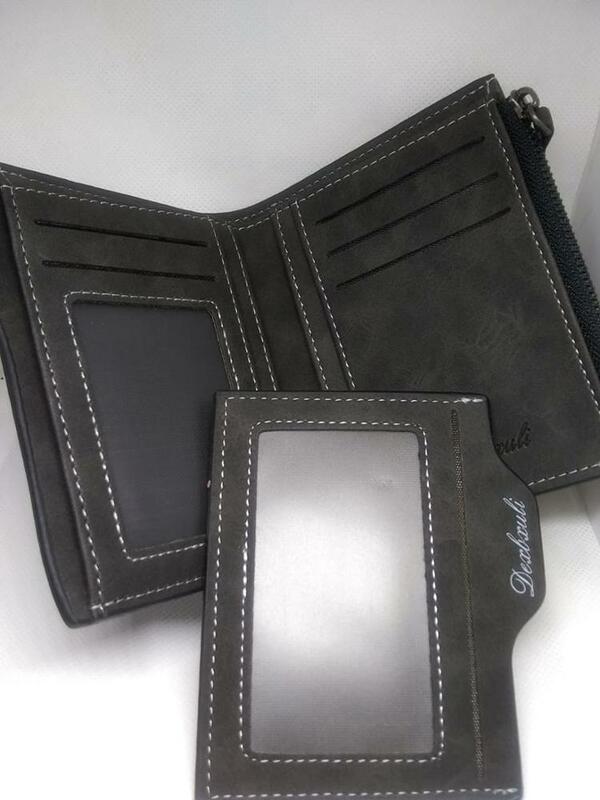 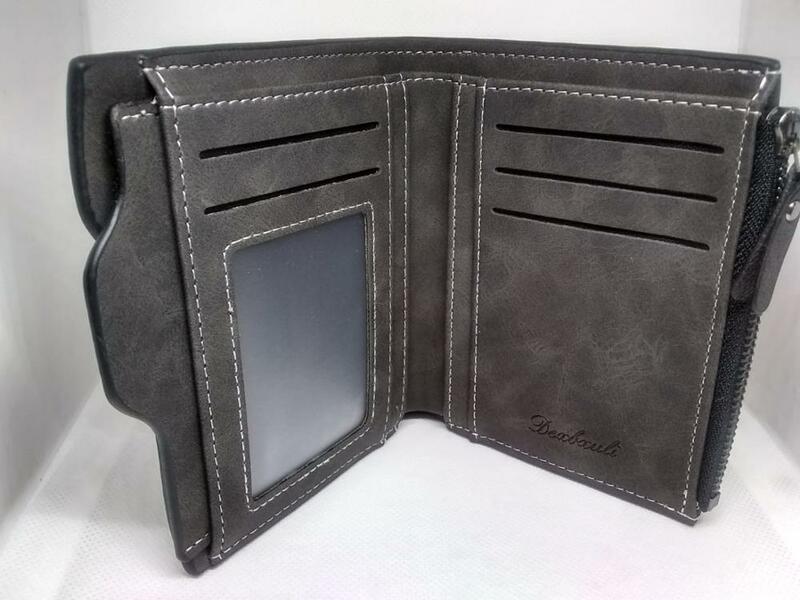 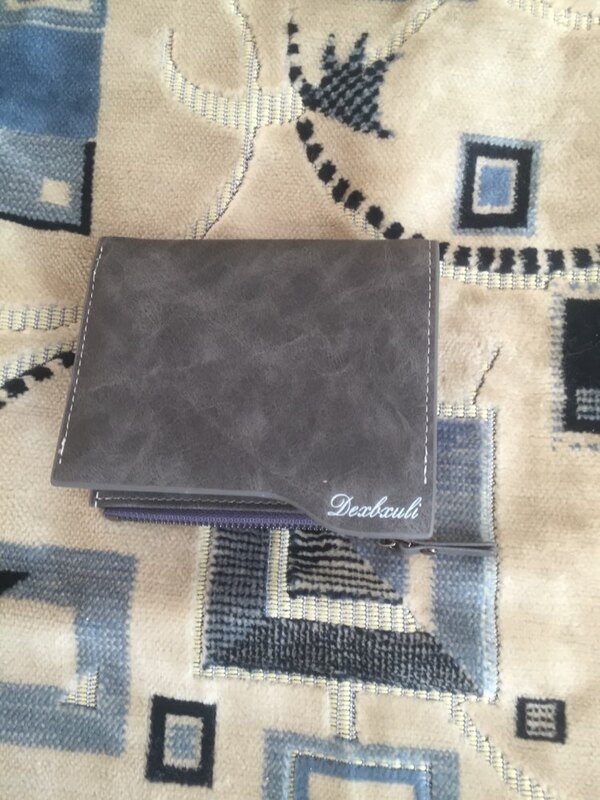 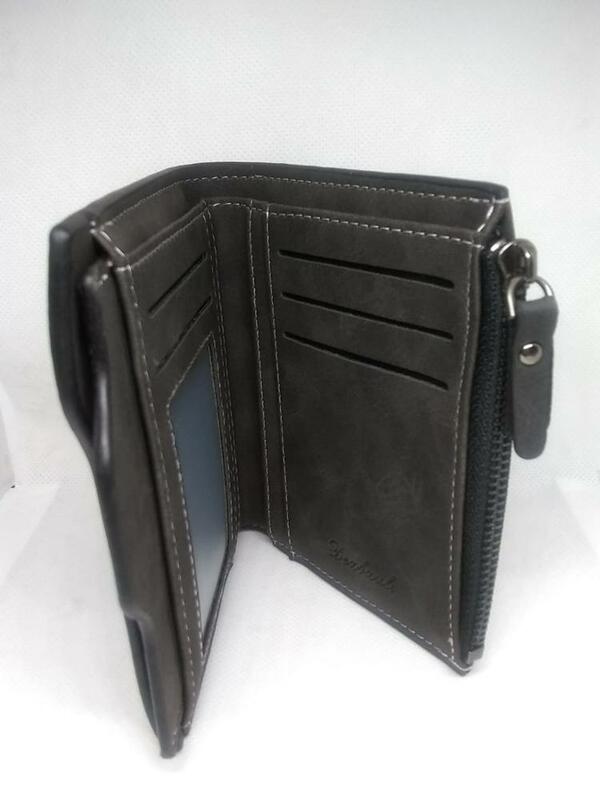 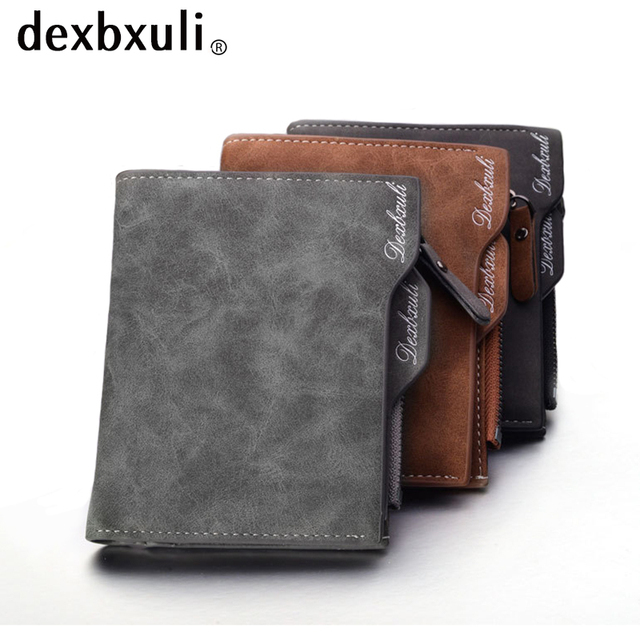 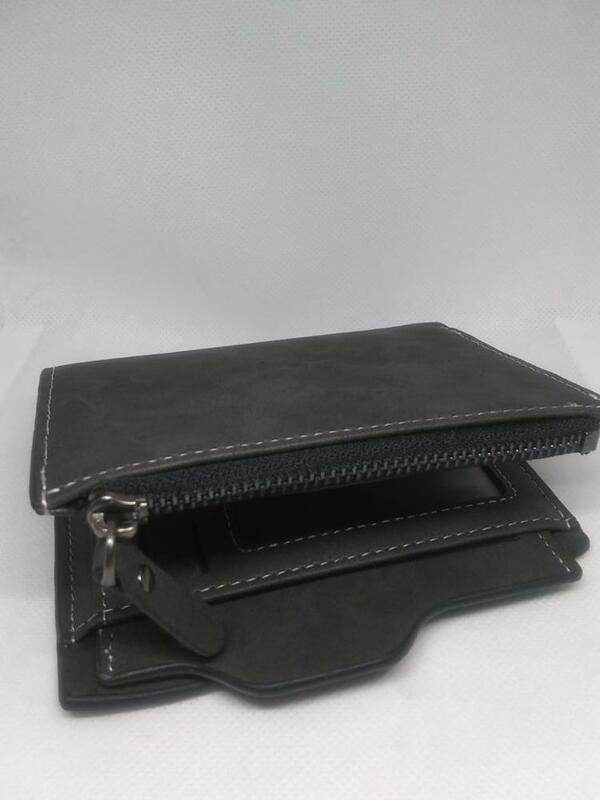 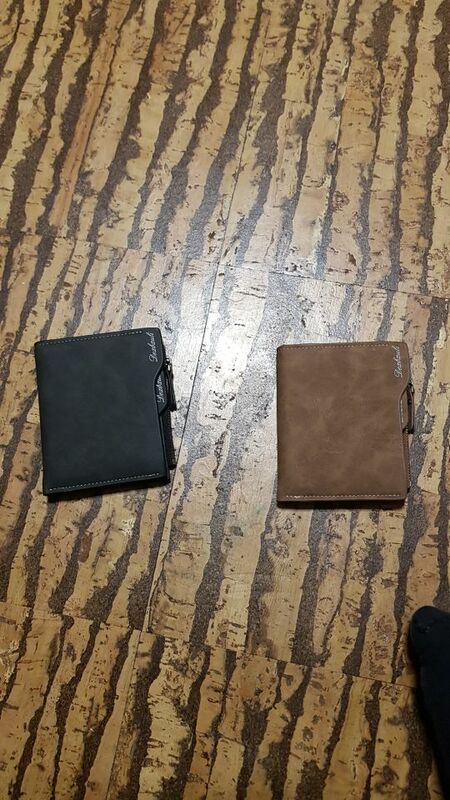 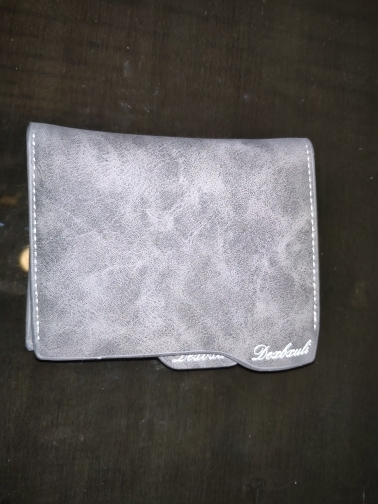 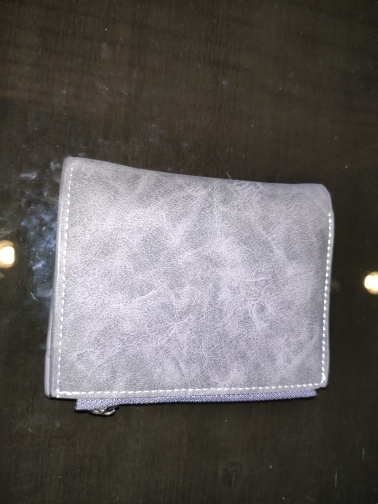 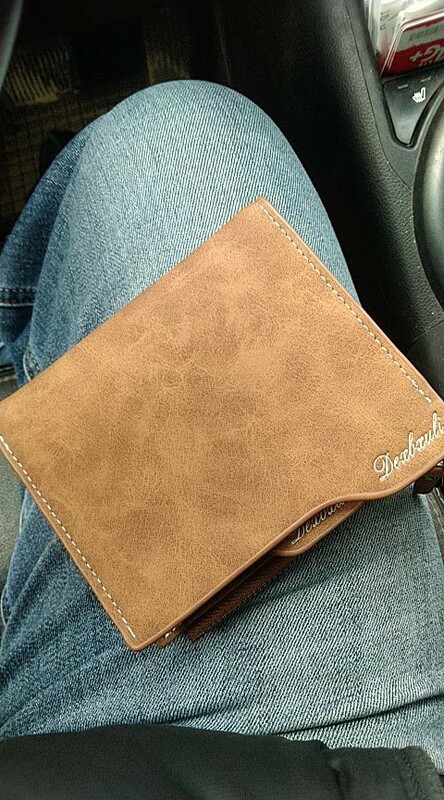 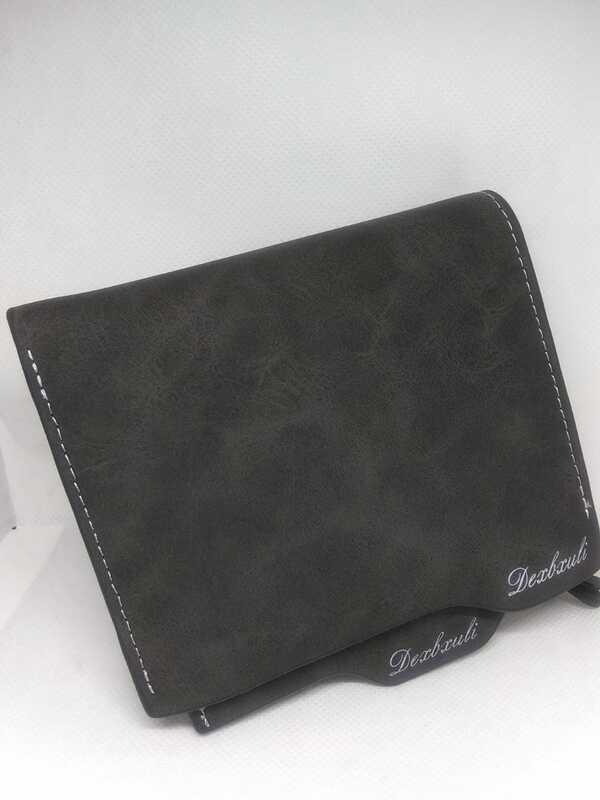 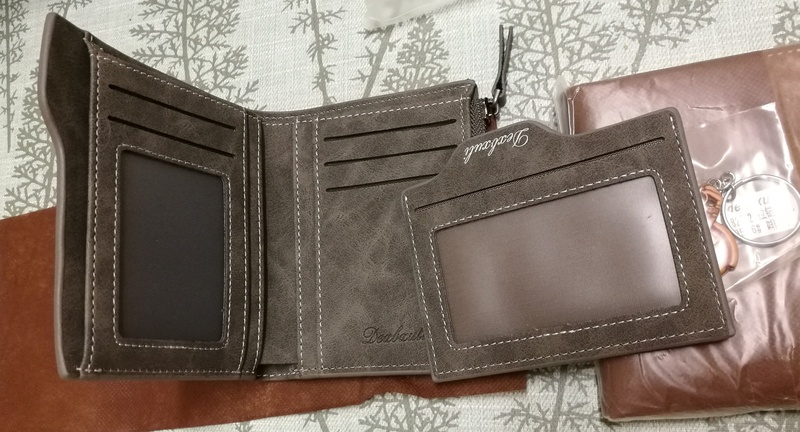 nice & best wallet . 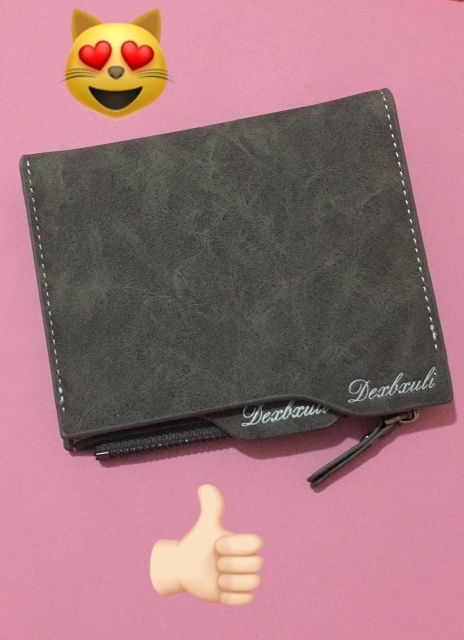 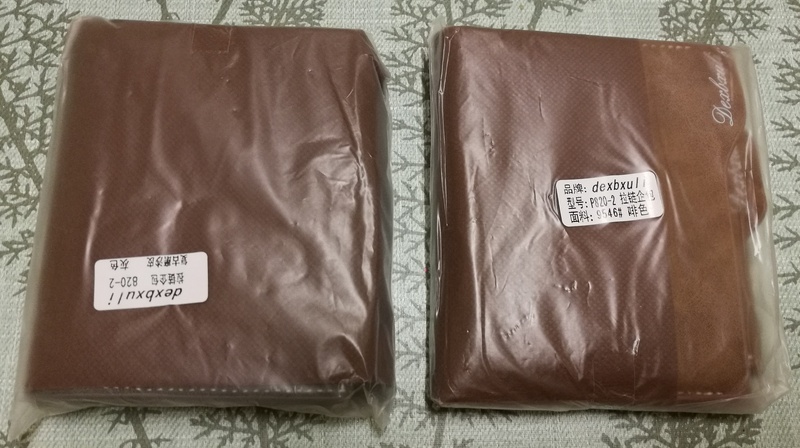 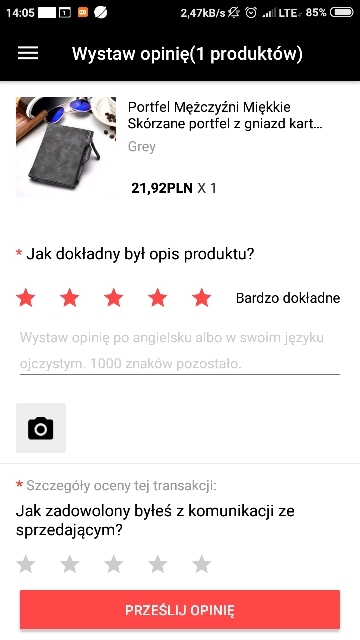 i am 2 nd time order this product,thank you so much for the seller. 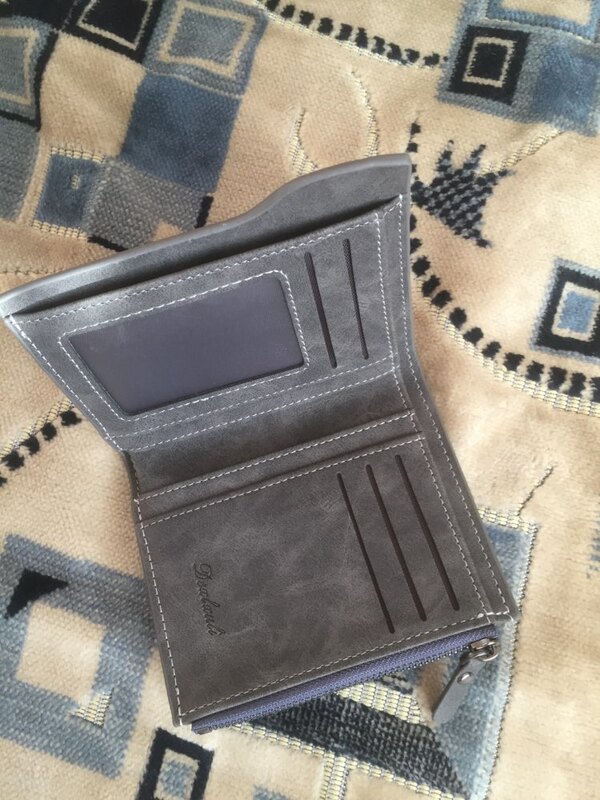 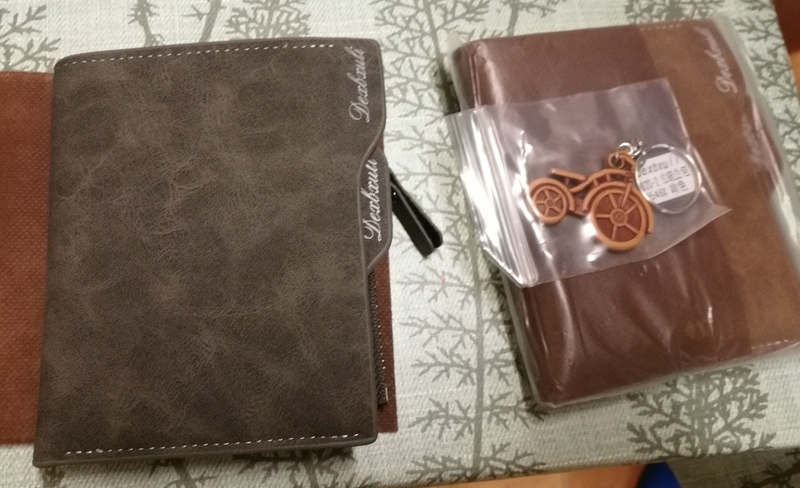 Gran calidad de carteras, super recomendadas!